Looking for the Entry Door of Your Dreams? Sunspace Sunrooms by Lifestyle OasisLearn More! Looking for a quality and affordable Window for your next project? Our Team at Lifestyle Oasis has been specializing in residential Window & Door installations in York Region for over 15 years. We are GreenON Participating Contractor, dedicated to providing you with cost effective window solutions for your home. 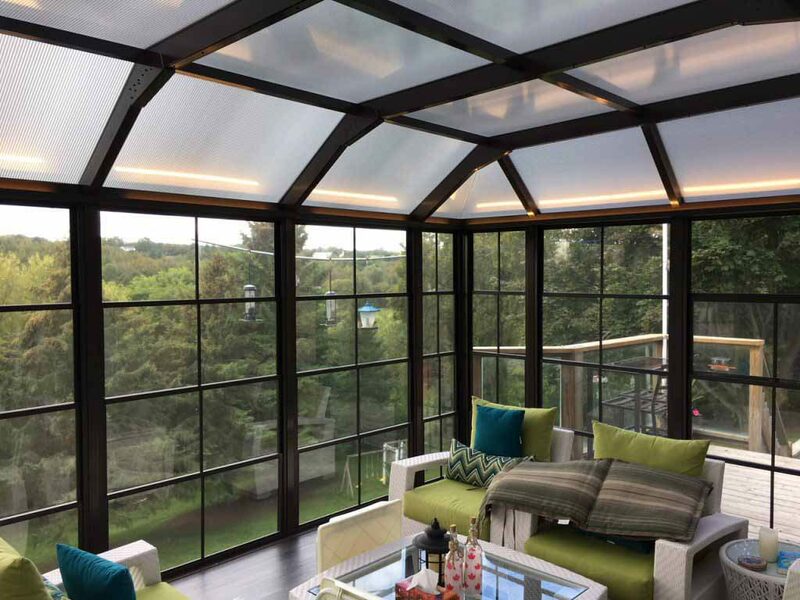 Thought about adding a Sunroom, Porch Enclosure or, Screen Room addition? We have the indoor/outdoor living solutions for you! 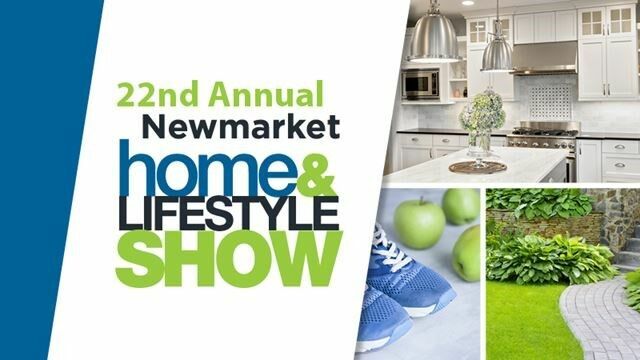 Drop by and visit our 3000sq foot showroom in Aurora, ON to see some live displays and talk with a member of our team about your exterior renovation plans. Lifestyle Oasis offers a variety of products which that cater to many of your home improvement needs. From windows and doors to all-season enclosures and carports, our company is proud to deliver the best customer service and installation. Our unique Lifestyle Oasis window systems are a synthesis of industry leading components that include top-of-the-line triple-layered LoE3 glass, argon gas, unique NO-Metal Super Spacer and customized multi-chamber frame profiles. These state-of-the-art components provide superior performance for controlling solar energy and condensation. You’ll enjoy year round comfort, energy savings, and increased value to your home – all packaged in a strikingly beautiful design. Lifestyle Oasis is proud to be one of Canada’s premier suppliers of quality entrance door systems. We offer a complete selection of commodity and decorative entrance doors for the replacement, renovation and new construction markets. We supply Entryguard Doors, based out of Concord, Ontario. 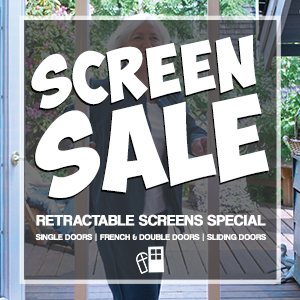 Screens to keep flying insects out come in many different styles, from retractable to fixed, and different mess to keep your environment enjoyable. Great products that are Canadian manufactured, custom built for you and expertly installed for years of enjoyment of your outdoor space. We can enclose many outdoor spaces that will keep you protected from the bugs and the wind. We can supply many different styles of railings to best fit the style of your home. Factory built and professionally installed by our crews, you will never have to paint again. 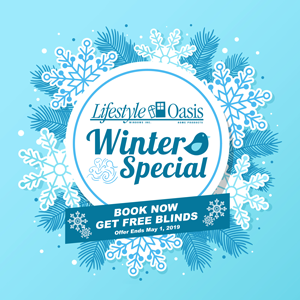 Lifestyle Oasis is a branded dealer of Sunspace products including Acrylic Roof Systems, WeatherMaster Window Systems, Sunrooms and Roll-Shades. WeatherMaster Window Systems turn your simple screen enclosure into a unique and completely custom three-season addition to your home. With a variety of wall and window frame colours to choose from you have the versatility to colour match the existing exterior of your home or cottage. Suncoast screen enclosures are custom built structures designed to cover your patio, pool, deck, and more, while letting the cool breeze come through. These screen rooms are all season, built to last through Canada’s winter weather. With Suncoast screen enclosures, you can enjoy the outdoors without the bugs! These screen enclosures are compatible with our Sunspace vinyl window systems, allowing for your room to be enjoyed for three seasons. At lifestyle Oasis, we know that when the customer's expectations are met we only have only reached 100% satisfaction. We continuously strive to exceed our customers expectations. Learn more About Us or Contact Us today!